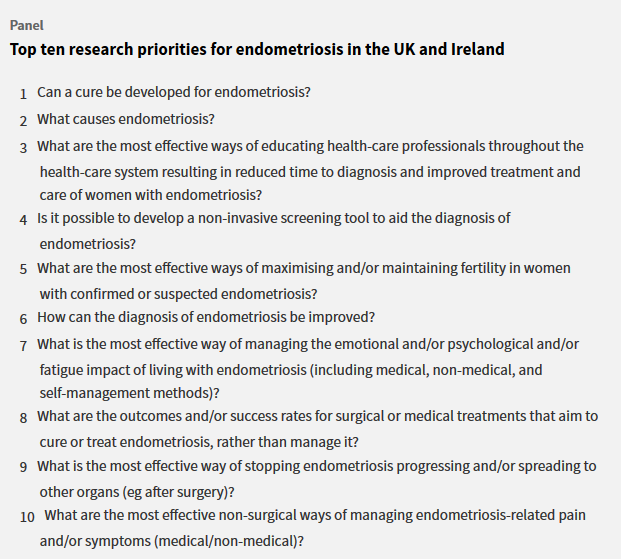 Research priority setting for endometriosis- the top ten questions announced! | The Endo The World? 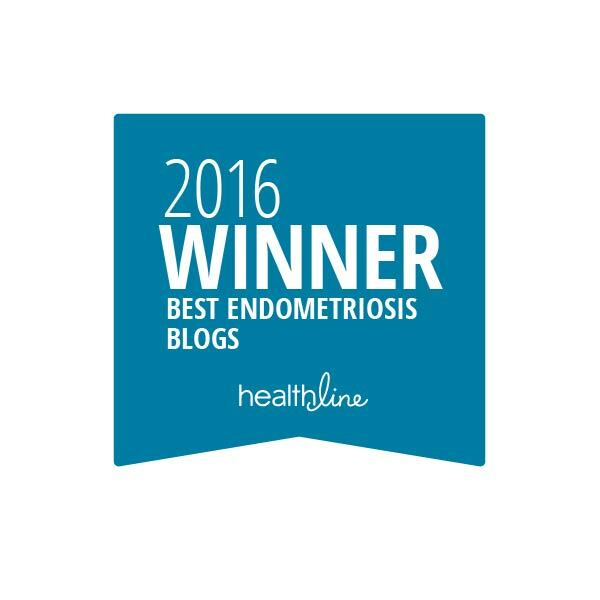 ← What doesn’t kill you…tales from my most recent hospital appointment for endometriosis.